Close Encounters Of The Fourth Kind is Jeff Mills’ latest space age project. 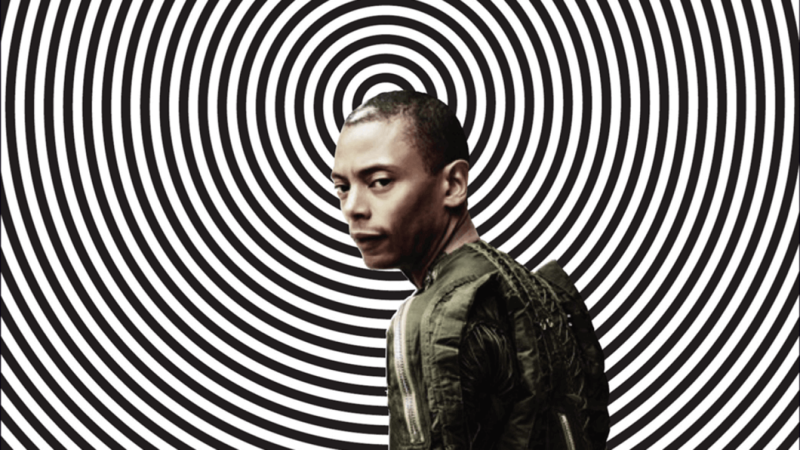 Jeff Mills has long been known as a contrarian voice in techno. The Detroit techno legend has long sought to elevate the genre beyond its dance floor beginnings. That project is continued via the release of Close Encounters Of The Fourth Kind, an audiovisual work that looks at how the human race would respond if we were contacted by an alien life form. Now, in a new interview with Vinyl Factory, he explains why he thinks science fiction has a lot to teach the techno world, particularly in regard to confronting listener expectations. Give it a read here. Scroll below to see Mills touch on some of the same themes on EB.TV.